We work very closely with homeowners, architects, builders and contractors and provide custom solutions for all types of Residential Concrete works. We handle every aspect of the Industrial Concrete project including, Project management, Suppy & Installation of onsite form work, earthworks and much more. 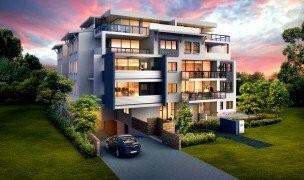 If you are looking for a company that uses cutting-edge technology & production techniques, to provide unmatched Concrete installations in Sydney, contact us! 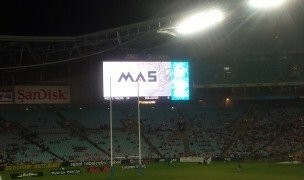 Mas Concrete is one of the leading companies in the Commercial/Industrial Concrete and residential concreting space. 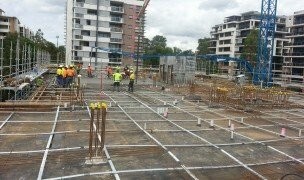 We undertake big and small projects for various companies and commercial establishments across Sydney, and provide excellent services for the different aspects of concrete works. This is a highly-specialised field in that any kind of concrete work becomes the base of all the other features and elements that are used in building and construction of any commercial or industrial structure. We have 30 years experience in this industry and provide outstanding services to residential & commercial customers. Based on what your requirement is, we may use pre-cast or poured concrete for outdoor spaces on residential properties. Our designers and project managers ensure you get custom solutions and that the project is completed to your 100% satisfaction. Attention to detail and personalisation are the other aspects we focus on and ensure that the final installation is in line with your ideas and vision for your home. Good concreting is a significant part of any modern construction work. Concrete is easy to shape and finish when it is in liquid form, but its strength and durability after solidifying, makes it a reliable and an important material for any construction. Today, concrete is being used in most commercial as well as residential structures to make the building strong and durable. 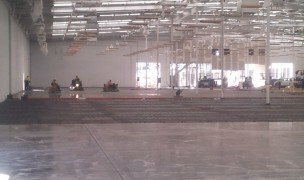 Whenever you need concrete on any floor or ceiling of your residential or commercial building, it is best to hire professional concrete services. You can contact Mas Concrete for any such requirements in Sydney, as we are one of the leading companies in the region providing customised solutions for any commercial or residential setting. Our highly skilled and experienced workers complete every undertaken job on time, following all safety measures precisely. We offer distinguished residential and commercial concrete services to meet various customer requirements. In residential projects we keep in touch with homeowners, architects and contractors to understand and meet different requirements. Residential work not only has to be strong and durable but also has to look good. Based on your requirement, we use pre-cast or poured concrete to achieve a neatly finished surface. We at Mas Concrete, have over 20 years of experience in the field of construction. So, whenever you require professional concreting services in Sydney, you can rely on us without any hesitation. Give us a call on 0411 186 661 and we’ll be glad to hear about your requirement. Alternatively, you can also email us through this Online Form, and we’ll get in touch with you as quickly as possible.